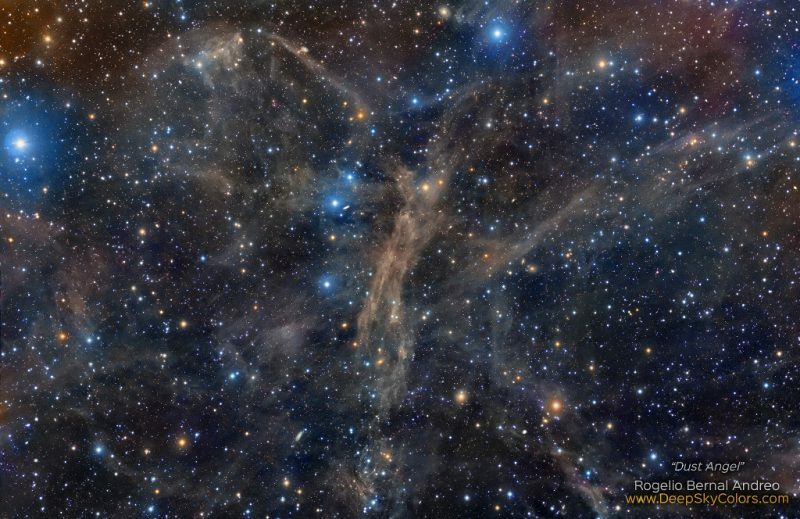 Nebula Angel Mandel (MW2) is an “exceptional” case in our visible universe because its form is not only due to clouds of existing cosmic dust and 300 light years “long” but mainly because of the starlight that are around them, confers those colors and forms so curious. 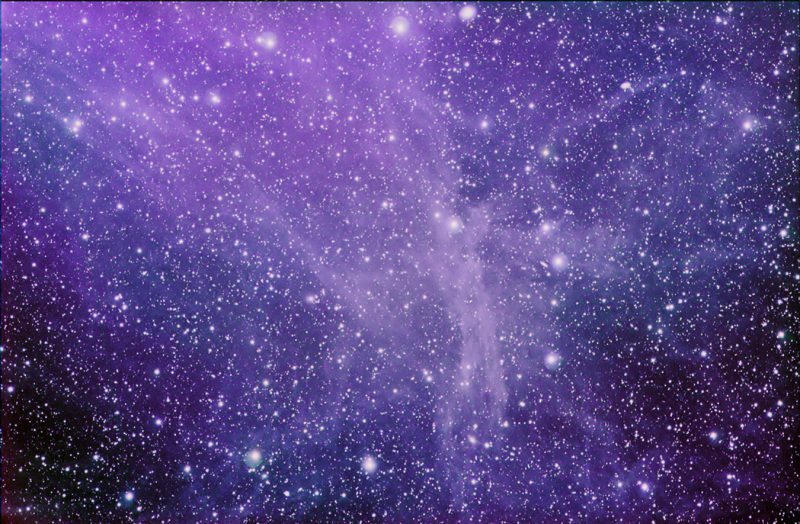 This nebula, curiously, is visible from the northern hemisphere and the southern hemisphere, we can see that in both hemispheres. Due to its composition having the brightness is not only a reflection of the stars around, but the absorption of certain frequencies of light achieves a certain “glow” of the nebula itself. What curious. It is a very hot nebula, whose content is to -32 degrees Celsius (hot noses for standard) consists of hydrogen, carbon monoxide and other heavy elements. Curiously, its composition is the common interstellar except medium, in this case, is more concentrated.